Wasn’t it Einstein who figured insanity is doing the same thing over again, and expecting different results? 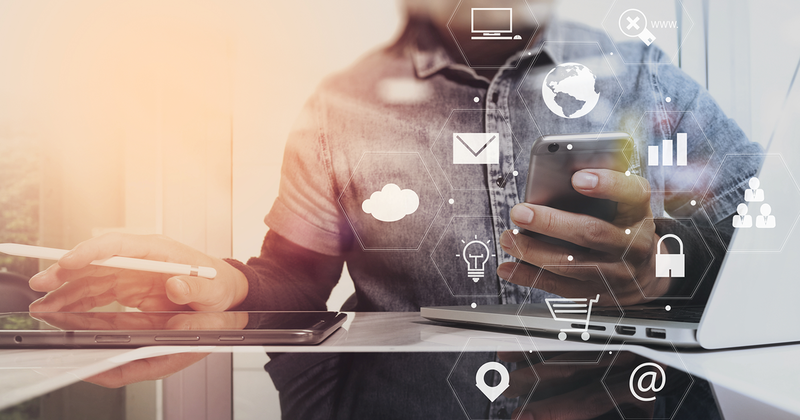 For professionals tasked to secure enterprise data, it’s beyond time to start doing things differently. At a minimum, you need to bolster your cyber defences. News recently that Australia’s political parties had been hacked by a “sophisticated state actor” should cause every business concern. The world’s automotive industry is being revolutionised not just by electrification and moving off fossil fuels, but also by the increasing computerisation and connectivity leading us to safer driving and eventually autonomous driving cars. #MWC19 – Day 2: what will 5G bring us? We’ve all heard that the coming 5G networks promise low latency – as low as 1 ms – and very fast speeds up to and possibly over 1Gbps, as well as the increased capacity to carry many more simultaneous users. Overall a massive net improvement in performance, but how can this be used? 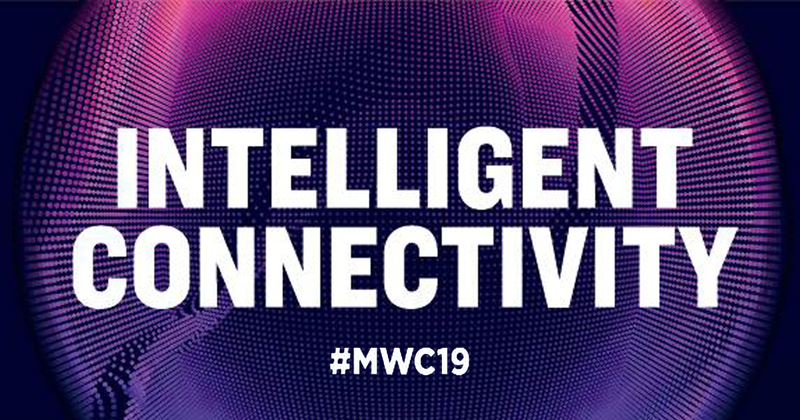 imei is attending Mobile World Congress – MWC19 – in Barcelona to get the latest developments in mobile technologies and ecosystems directly from the world’s biggest mobile conference, where the talk of the conference is all about 5G. With February upon us, we’re just days away from touching down in Spain for MWC19 - Mobile World Congress - Barcelona, which runs from 25-28 February. As the world’s largest mobile event, MWC19 is the place to see all the latest mobile innovations and leading-edge technology. With more than 107,000 professionals from over 200 countries representing a wide range of industry sectors expected to be in attendance this year, this event will be even bigger than ever.